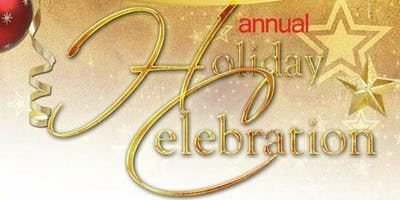 We hope you'll join us on Wednesday, January 23rd to celebrate the holidays at theWit Chicago with your friends from Chicago RIMS. We've selected theWit once again as our venue for this annual event. And we've made it even better by expanding our space so more can attend. We are offering three hours of socializing, networking and camaraderie. We hope you'll take this opportunity to make new friends, reminisce with old friends, and get more connected than ever! All will take place in the stunning and spacious lounge on the 27th floor called the ROOF. 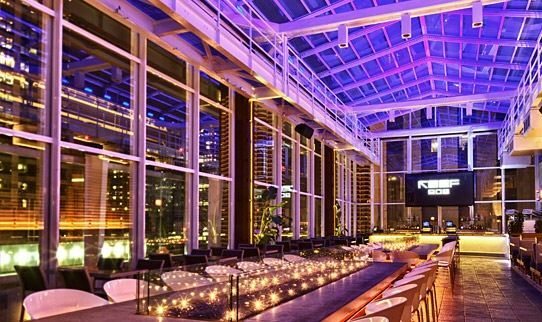 The ROOF provides sweeping views of Chicago for a breathtaking backdrop of celebration. We know this will give all that attend a memorable experience as we come together to celebrate the end of 2018 and the beginning of 2019. Once again, part of our registration proceeds will be used for a donation to a worthy charity (either Kids Chance or the Chicago Food Depository). We hope you'll join us on January 23rd for this annual event hosted by Chicago RIMS. This meeting is open to RIMS Members, Associates, Non-Members and Guests. Non-Members will be required to pay a fee of $60.00 upon registration on this website with a credit card. We will accept credit cards on site but prefer payments in advance. Guests are welcome to attend for the non-member fee of $60.00. Members will be required to pay $10.00 upon registration on this website with a credit card. All payments are non-refundable.